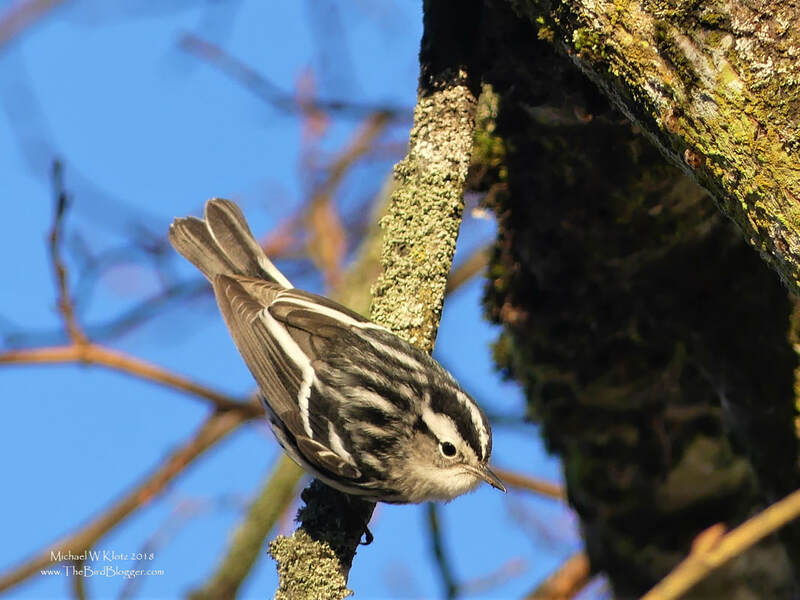 There have been several uncommon song birds making a stop over on the BC coast this year, including this rare Black and White Warbler. He was nice enough to stay around so I could find him on my second visit. He apparently starts the morning off in the very same place in Vancouver and then ventures out in the afternoon in search of insects. One of the tell tale signs of this bird, is the unusual habit of hanging upside down while looking for food. This two tone bird is typically found east of the Rockies but on occasion will be found here every second year or so.